We offer a wide variety of LED screens, video walls and televisions that can be set up inside or outside. We have equipment of different sizes and resolutions so that we can adjust to any kind of situation. We take care of the installation and verification of the equipment so that you don’t have to worry about anything. 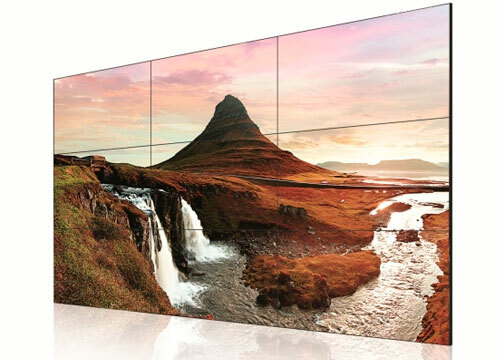 In addition, our screens are modular and can be configured in any size or layout that you want. Turn your event into an interactive presentation where users interact with your brand. 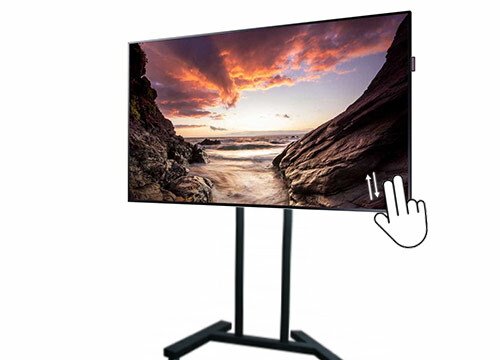 A touch screen is an effective tool to show features of a product, entertain users and even show special content. We program the customized presentation for the client. We have several types of support where you can place the screen both vertically and horizontally to offer the best user experience. A very striking alternative. We rent out projection equipment for all kinds of events, such as presentations, discussions, classes, meetings, sporting events, and more. 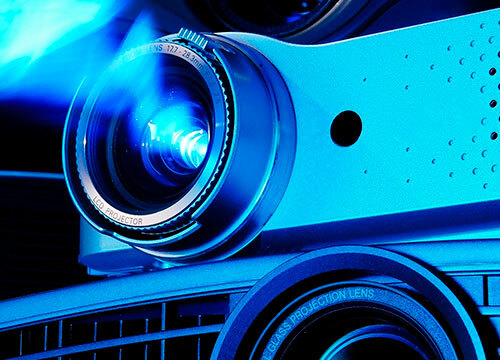 It doesn’t matter what requirements you have, our products cover a wide range of scenarios, from small projectors to projectors with more than 10,000 lumens. To keep our clients care-free, all of our equipment is tested before it leaves the warehouse. If you need special cables or convertors of any kind, we will provide them with the equipment. 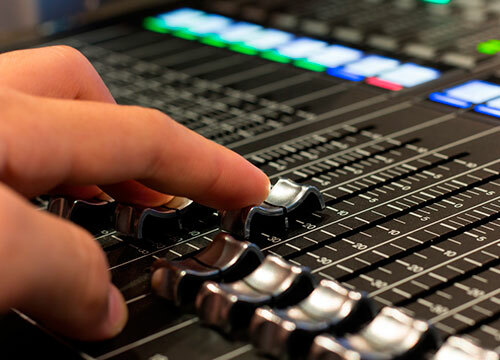 We have a wide range of sound equipment so that you can provide sound for any kind of event, from small trade fair presentations to outdoor shows. We can advise you on your technical needs and offer you customized equipment for any kind of space. Contact us to let us know what you need, and we will advise you. 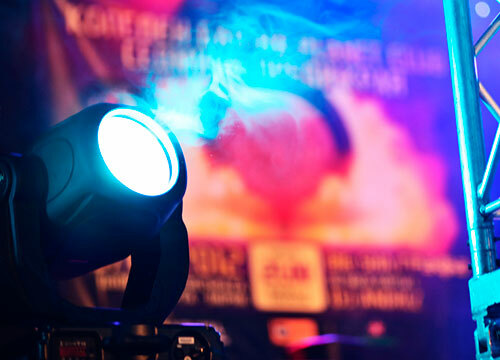 We offer complete lighting equipment rental services for any kind of event. We offer complete rental, design and production services for lighting projects. We work with a wide range of products in order to offer you a perfect solution for each project. We rent out all kinds of structures and furniture for any kind of event. 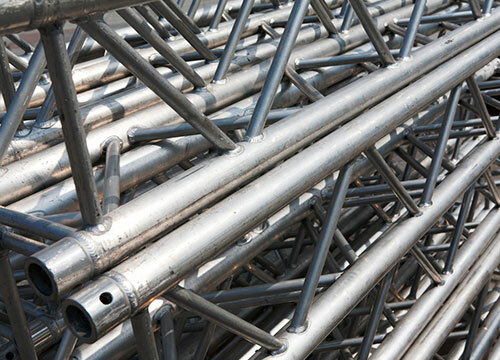 From small supports or stands to complex projects and large staging jobs. 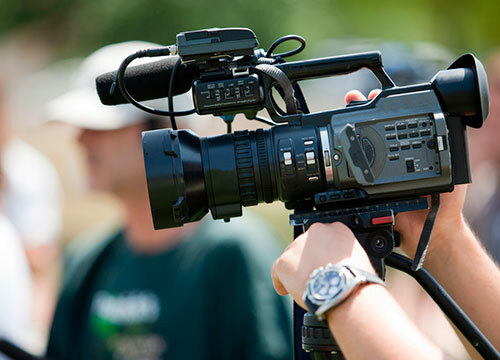 We offer a wide range of products and professional solutions for broadcasting, with various solutions for filming, editing, and streaming. We also provide specialized technicians. We install and provide computer equipment for any kind of event, including discussions, presentations, classes, trade fairs, exhibitions, and more. All of our equipment is always up-to-date and tested. 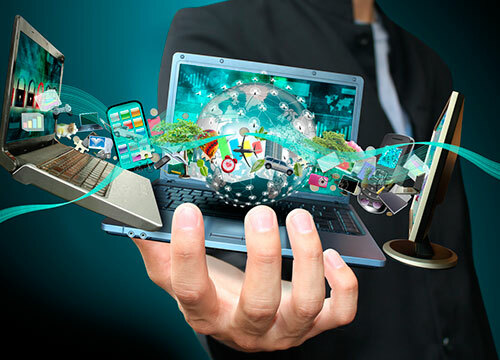 We are constantly adapting to technological advances so that we can always offer you the best options. Rent Audiovisual Equipment. AudiovisualesZaragoza, a Grupo Almozara company.